In the park you can admire nature while living together as a family and enjoying recreational activities. It is an area of 180 hectares, of which 50 are bodies of water and ciénegas. There you can see birds such as the carrot and water dogs; weasels, toads and axolotes, an endemic amphibian in danger of extinction. The view is spectacular, because it is in an area where you can still see the trees and the occasional hill. Guided tours, rent of trajineras and pedal boat, rent of bicycles and quads, travel by train and rent spaces to celebrate birthdays or other social events. It is an ideal space, with many activities, to take the children. t has tourist attractions as it has a pier that offers service of collective boats and individual trajineras, one of the most typical, being one of the first to be built. In addition, the chapel of Saint Christopher Patron is an ideal place to reflect on our passage through the world. The traditional party of the neighborhood is another reason to get closer to know the legends that surrounds the neighborhood of pre-Hispanic origin. The inhabitants are commonly called garroteros, in honor of the staff that San Cristóbal offers to the heavens.1 In addition. they are also known by the name of “Los del garrote, chumberos or los particulares”. t is a market specialized in flora, selling medicinal plants, seeds, pots, handicrafts, fertilizers, decorative stones, fountains, fertilizer, rolls of grass and tools for the care of the garden. It is next to the Nativitas Forest, one of the most important lungs in Mexico City since it has an area of 17.2 hectares made up of trees of different species. In this space you can walk, run, picnic, travel with horses and even camping. 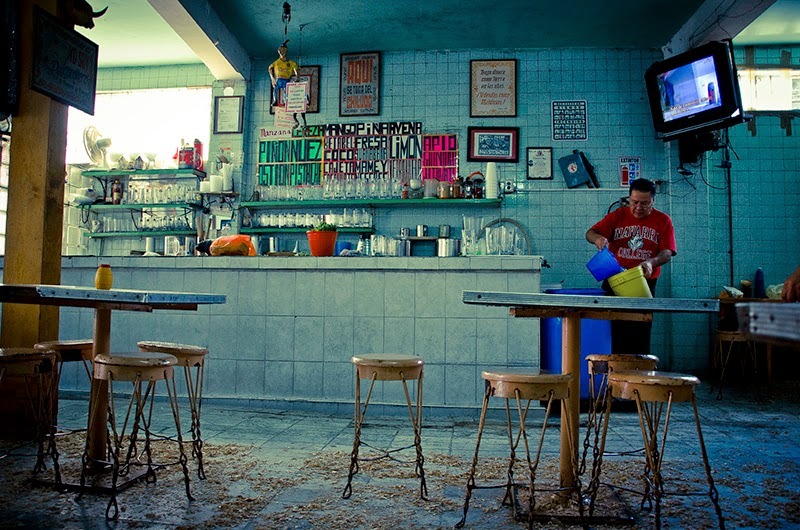 The pulquería “The Temple of Diana”, in Xochimilco, has managed to maintain the balance between the tradition of pulque for more than four generations and innovation in its way of presenting the cured, giving rise to original creations such as the cured of cempasuchil, blood of rabbit (tuna) or gomipulque. It is the oldest tree in Xochimilco and one of the oldest in Mexico City: it is 496 years old. 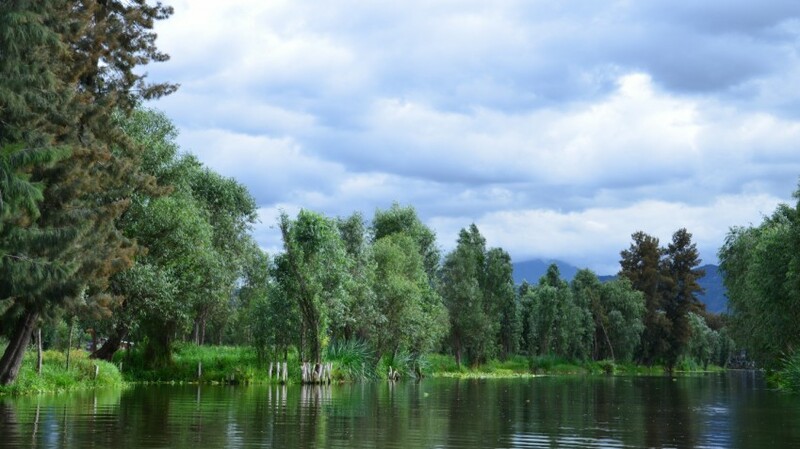 According to history, the ahuehuete was planted by Cuauhtémoc in gratitude to the Xochimilcas for having defended Tenochtitlán together with the Tlatelolcas, during the combats led by Hernán Cortés. It was declared a World Heritage Site in 1987.